We have the best looking options for your office needs, our designs are completely customizable as per budgets and sizing. Best Quality with high durablity. 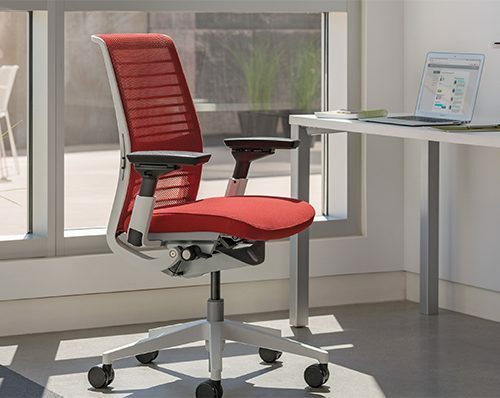 Our office chairs will ensure your employees can sit for long. Prestige offers great quality and the most innovative range of office furniture in Office Tables, Conference Tables, Office Racks and Storage Systems to suit your office space and interiors. 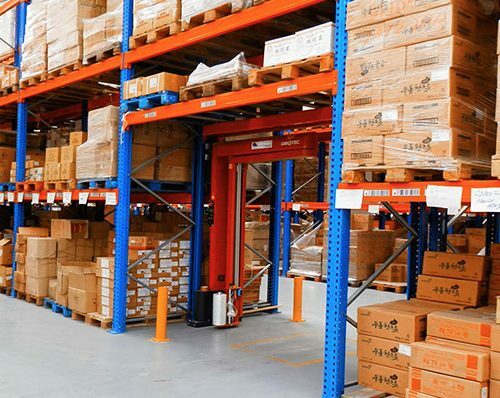 Slotted Angles are multipurpose, they can be used for Storage Racks, Structural Racks, Mezzanine Floors, and customized designed structures are also available. We manufacture office tables keeping in mind the space available and tables that will blend into the environment of your office. We are the best in class Manufacturers of Modular Office Furniture in India. We are located in Delhi and Gurgaon and offer our services in the complete nation. Our pricing and designs are much better than the counterparts in this business. 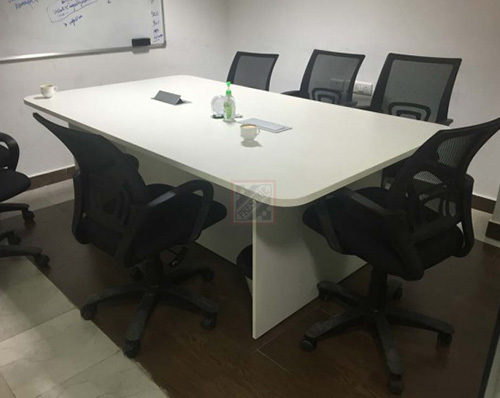 Prestige Office Systems has been running for over 30 years now with amazing office furniture clientele, we have sold lacs of Office Chairs and Office Tables to our clients in Gurgaon and Delhi and over India. Our Office Computer chairs are very ergonomic and comfortable for all office employees and very durable. Modern Day Offices need both Elegance & Utility. Prestige is an inspired blend of modern Technology & Superior Styling & Established since 1987 (25 Years). 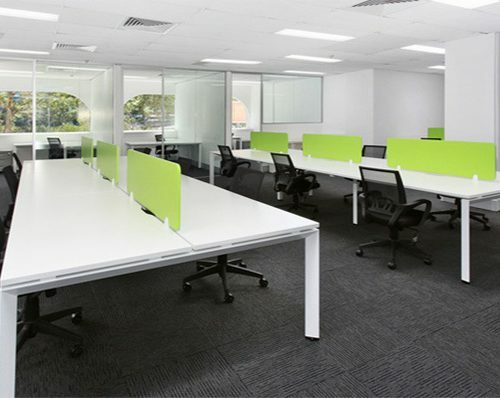 We are the leading manufacturers & suppliers Modular Office Furniture, Office Workstations, Office Table, Storage Solutions, Slotted Racks and Cabinets, Office Chairs. 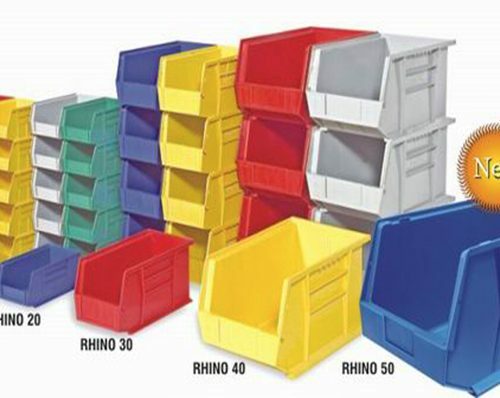 Distinctive feature of our products are: “Office Furniture is made out of CRCA Sheet of standard gauge. 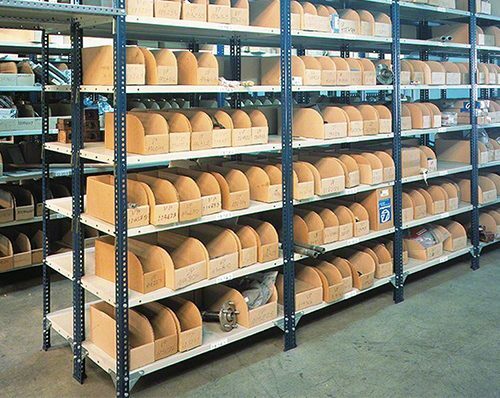 All steel parts are pretreated and primered before being painted with enamel or powder coated. 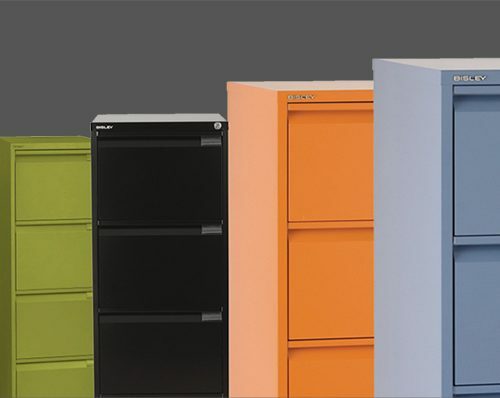 The entire range of furniture is designed to suit your comfort and office decors. POS Shall be pleased to furnish more information on the various products whenever needed. Besides our experienced and courteous staff will be pleased to guide you in selecting the best products suitable for your needs. Your search ends here! 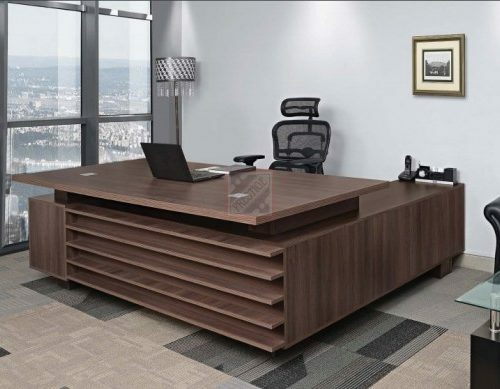 Prestige Office Furniture is the premium manufacturer of Office Furniture, Workstations, Chairs, Storage Solutions and More in Delhi, Gurgaon, Noida and More. Leave us a message now! 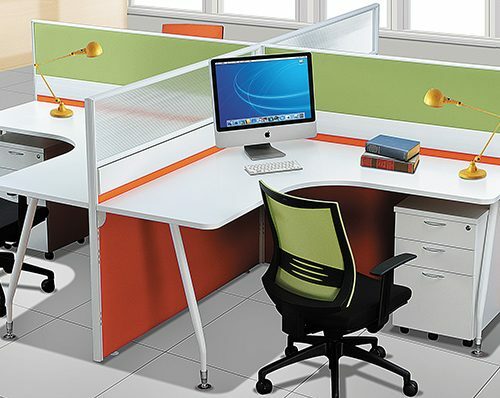 Premium manufacturers of New Modular Workstations in Delhi, Gurgaon, NCR from over 33+ Years. Best in class raw material and lifetime support! © 2016 Prestige Office Systems Pvt. Ltd.. All rights reserved.